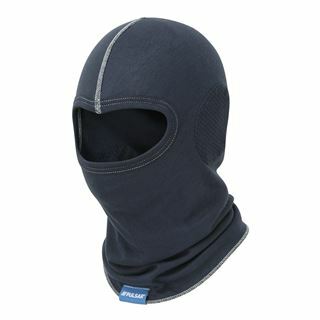 At Pulsar we strive to obtain the highest level of performance under the most rigorous of conditions. 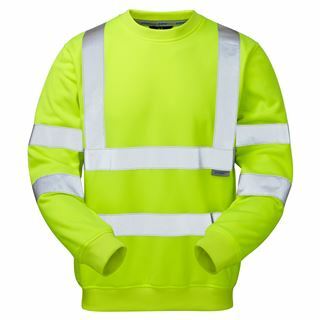 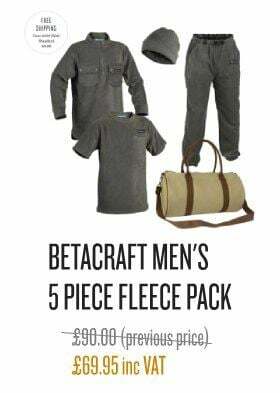 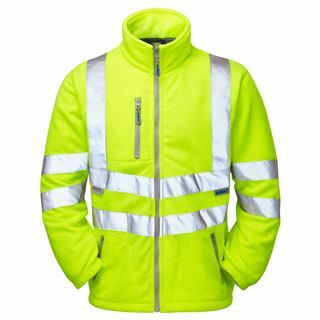 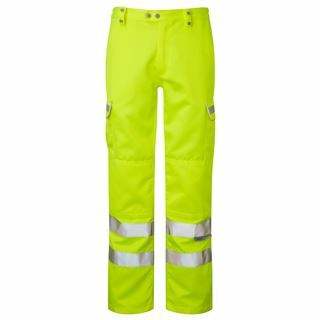 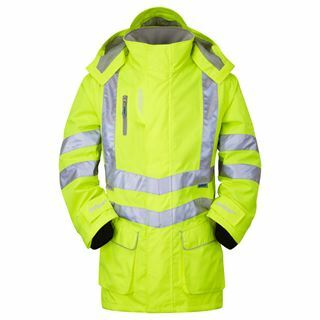 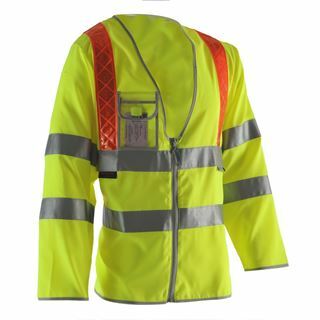 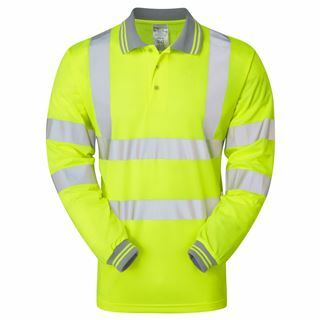 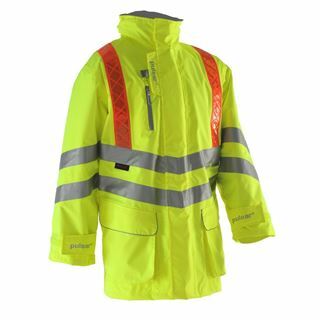 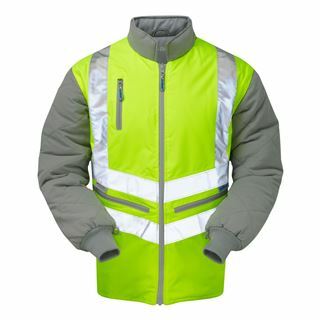 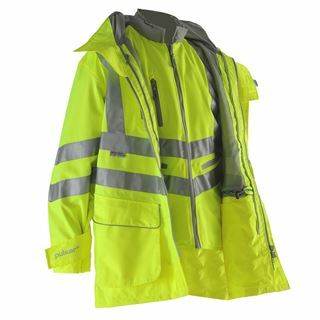 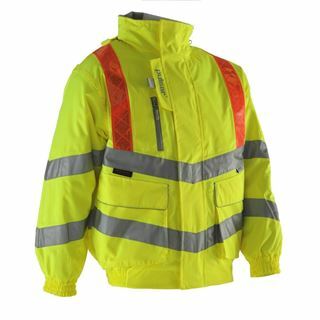 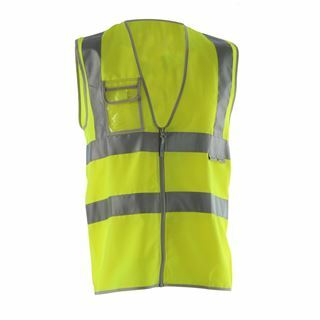 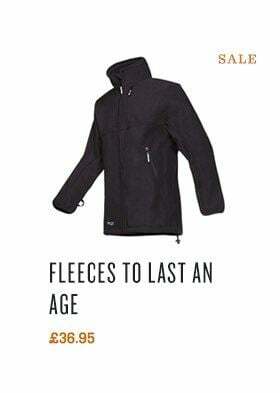 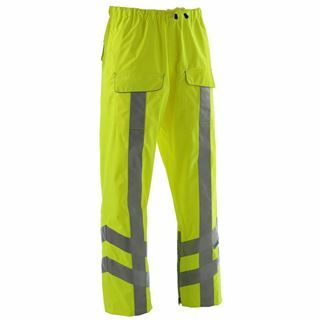 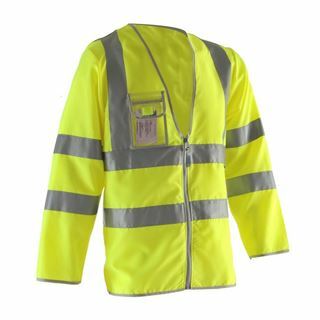 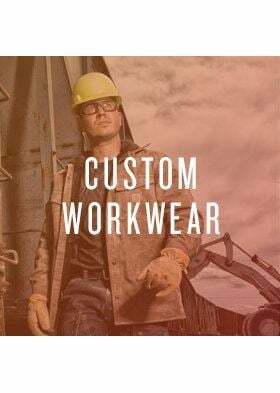 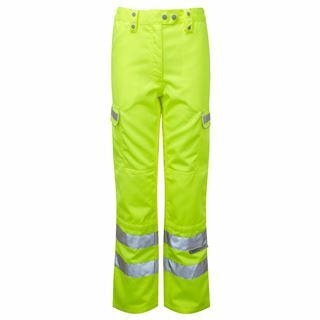 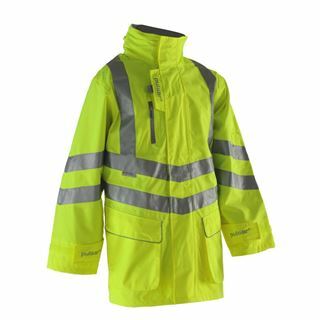 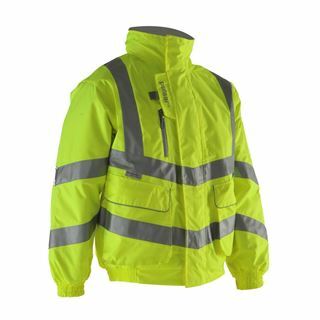 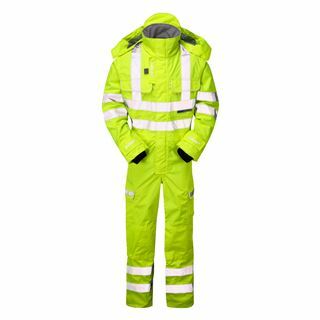 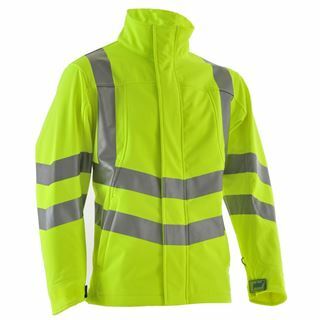 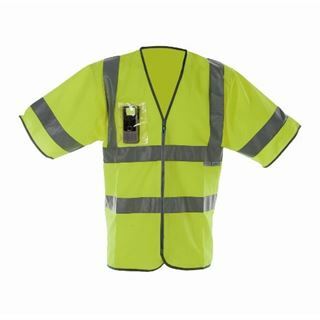 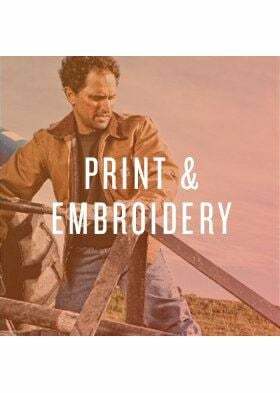 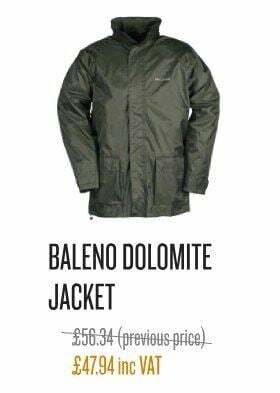 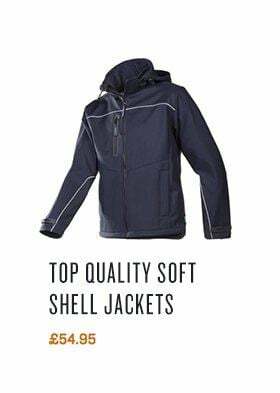 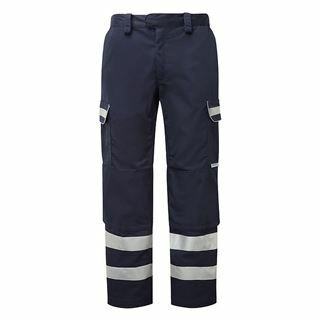 Not only do we make high vis clothing, we also aim to provide versatile garments all year round from heatwave to hailstone and everything in-between. 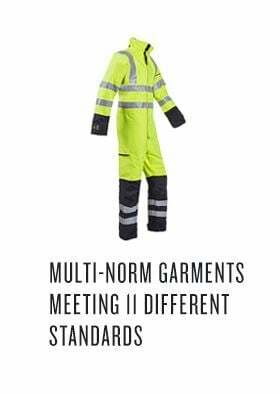 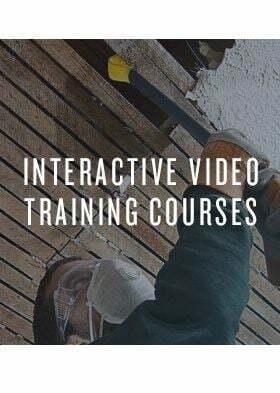 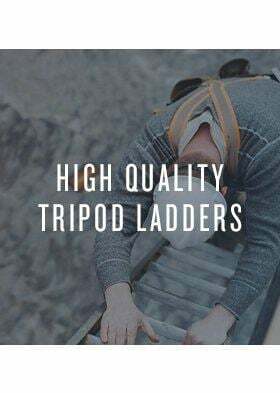 We can sell based on health and safety requirements too so you can rest easy knowing that your garment fits the correct specification for the job at hand. 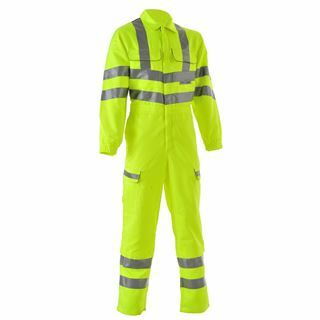 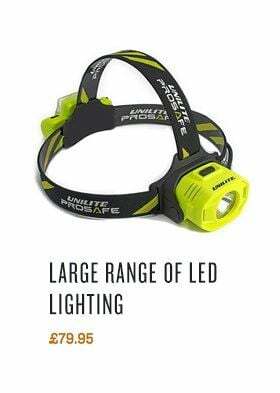 If you have a contract with network rail then we have the correct orange high vis garment for you. 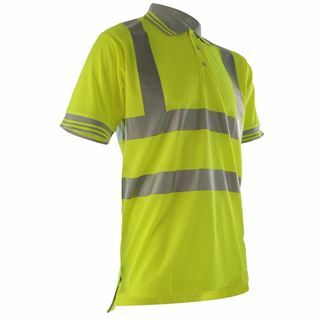 Finally, all our clothes come with a sun protection factor of 50, very beneficial for long hours in the sun.